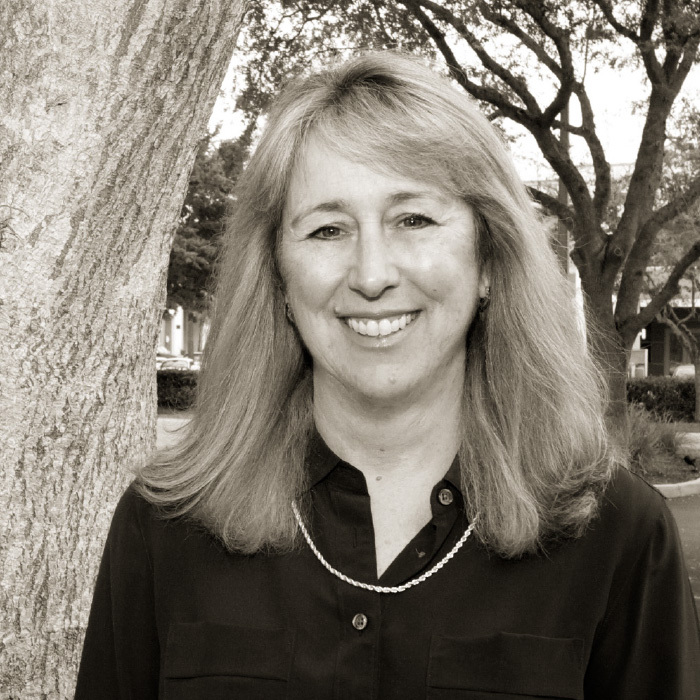 Amy graduated from Stetson University with a bachelor’s degree in English along with her Teaching Credentials. After a year of teaching high school English, her husband’s flying career in the Air Force took them to Arizona, Texas, Alabama, New Mexico, and finally Alaska. Eventually settling in Naples with their two children, she earned a Master’s Degree in Education from the University of Miami before joining the Community School of Naples in 1999. There, she taught enrichment classes first, but soon found her passion for teaching math. She developed and taught a math enrichment program for 3rd, 4th, and 5th grade students before moving on to teach 5th grade math for the next several years. Now at Quest, Amy takes great pleasure in helping hard-working, deserving young people reach their academic goals through test prep and the college application process.